Headaches are a common caffeine withdrawal symptom. Peppermint oil can ease headaches. According to a review conducted by the USDA Human Nutrition Research Center on Aging at Tufts University, peppermint has significant antimicrobial and antiviral activities. It also works as a strong antioxidant, displays anti-tumor actions in lab studies, shows anti-allergenic potential and pain-killing effects, helps to relax the gastrointestinal tract and may be chemopreventive. 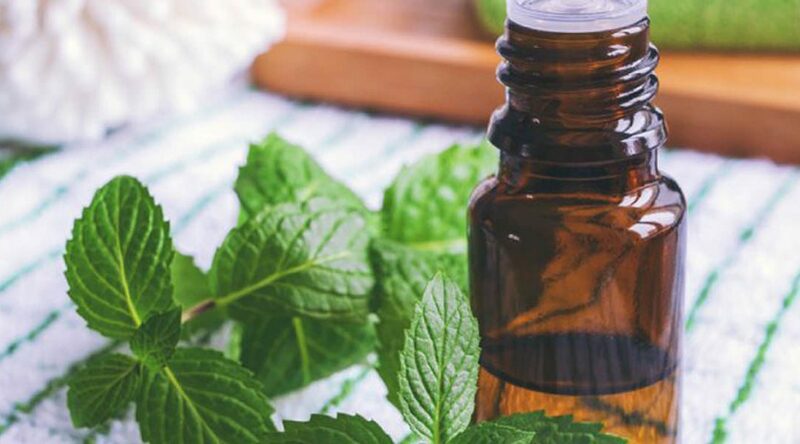 It’s no wonder why peppermint oil is one of the most popular essential oils in the world and why I recommend that everyone has it in his or her medicine cabinet at home.